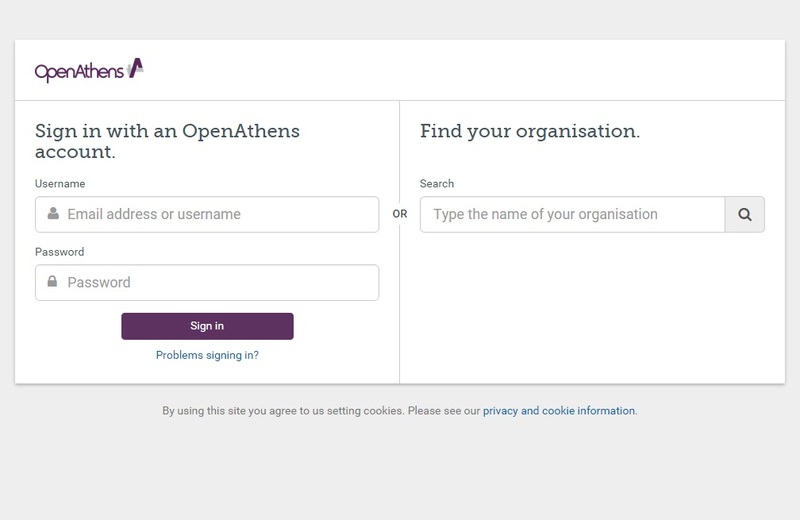 Logging into the Library: What is OpenAthens? OpenAthens is used to authenticate eligible students and faculty to the resources in the library. It is an access management system. If you are an active student or faculty member of Larkin University you will be provided with an OpenAthens account at the start of your program. Look for an email containing an activation code. If you have not received the email or have forgotten your password, contact the library. You must use your OpenAthens username and password to access the OpenAthens resources. sometimes, when opening a specific database, this box may open. Just Type in your credentials on the left, or Larkin University in the column on the right to log into the resource. The Campus Library is staffed Monday through Friday from 8 am to 4 pm, excluding holidays, and open when the campus is open. The Library website is always open!! 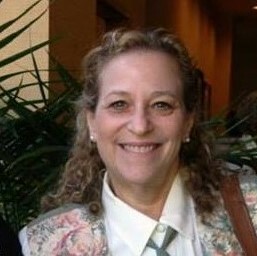 THE MISSION of the Larkin University Library is to support the diverse information needs of our academic community by promoting academic excellence, enhancing research and discovery, and by fostering scholarship and success; by facilitating student and faculty access to collections of scholarly resources, and providing quality assistance in an environment which stimulates and supports academic inquiry, accomplished through the delivery of relevant library resources and services, partnerships with faculty and staff in the education of our students, and the development of information competence and research skills that will prepare students for lifelong success in the digital age.